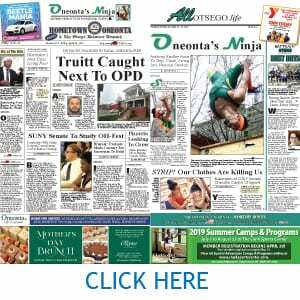 COOPERSTOWN – Richard J. Devlin, Jr., is sheriff for another four years. By day’s end, canvassing underway at the Otsego County Board of Elections had counted all but 387 of the absentee and affidavit ballots, and found Devlin leads challenger Bob Fernandez, the retired state trooper, by 821 votes. There are not enough ballots left for Fernandez to catch up. 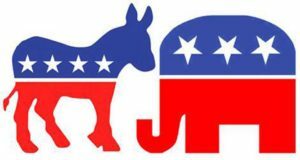 “The absentees do exactly what they usually do – they confirm the outcome,” said Vince Casale, county Republican chairman. While 121st Assembly District numbers weren’t immediately available, Casale confirmed that Republican John Salka has defeated Democrat Bill Magee, who represented the district since 1991. 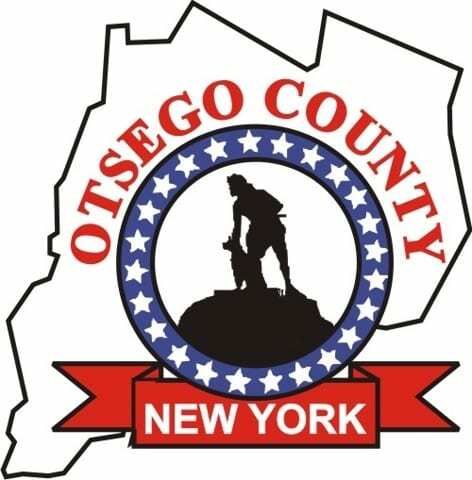 “Otsego County has a Republican sheriff, Republican state legislators, and Republicans in all county-wide offices for the first time since 1990,” Casale said.